Discussion in 'General Discussion' started by Destiny, Apr 8, 2015. 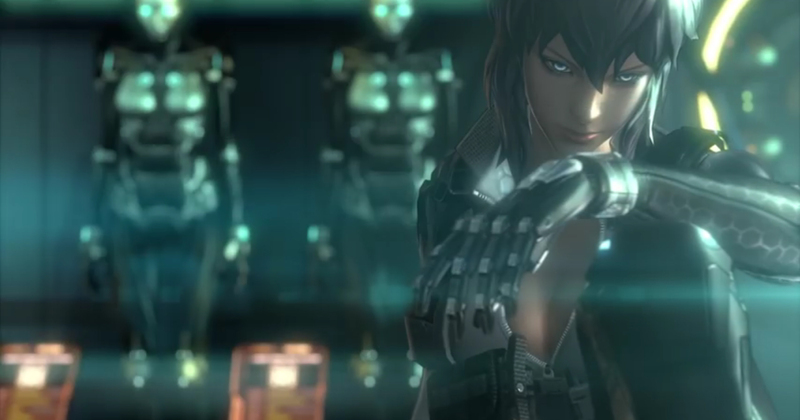 Nexon a korean publisher announced in twitter regarding an Online Ghost in the Shell game for our western brothers. 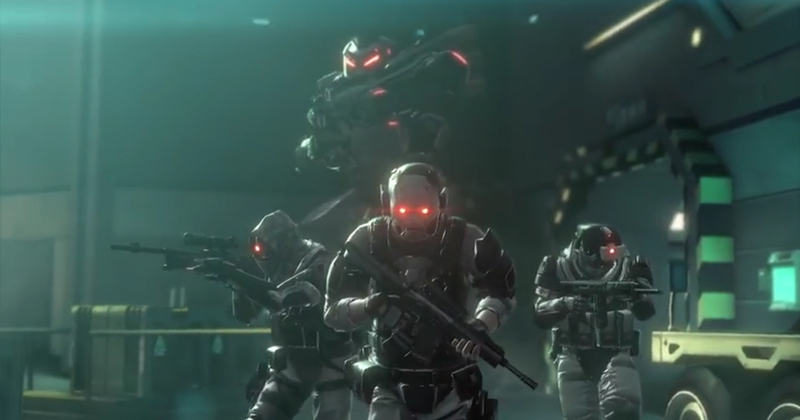 The Game will arrive in UK, US, Europe, Latin America, Australia and America. 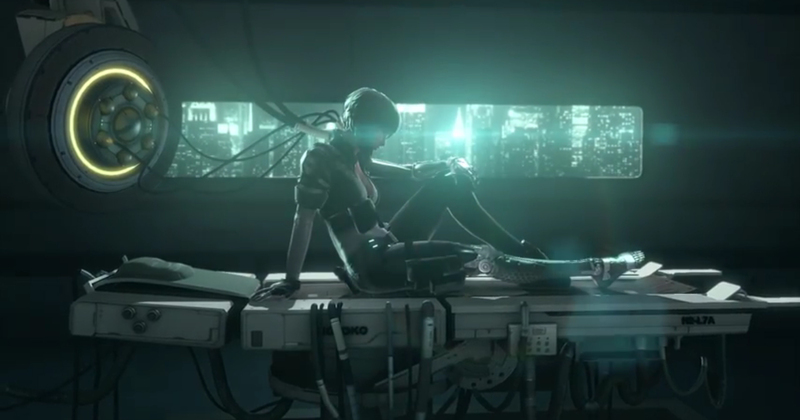 The net is vast & infinite & the rumors are true: Ghost in the Shell Online to debut in US, EU, LATAM & AUS in 2015!